Mike Pascoe is a professional pitcher in the Toronto Blue Jays organization. Believe it or not, he didn’t always have a love for the sport (quite the opposite, actually). Mike tells us all about his journey to being drafted out of San Jacinto College and pursuing his dream to play in the big leagues. At 5’8”, Pascoe can really bring the heat with a 97 mph fastball and a mix of offspeed pitches. Be on the lookout for him in the coming years! After playing volleyball through high school and college, Chris Hornacek decided to pursue a professional career in Spikeball. Since then, he has traveled all over the USA to compete in sponsored tournaments and events. Heading into 2019, Chris has plans to make the sport bigger than ever and we had the chance to speak with him on where his sights are set. Be sure to check out the first podcast of 2019! George Carroll is a former professional baseball player and current Position Player Coach in the Blue Jays' organization. We pick his brain about what it takes to really make it in pro ball, some tips for catchers on the way up (his primary position), and some of his best experiences on both sides of the ball. Grab a notepad and take in some great coaching knowledge in this week's ASB interview! Media Relations Director, Eddie Morelos, joined us for the second time this year to discuss the upcoming Sun Bowl (Stanford vs Pitt) hosted in El Paso, TX! He tells us all about the Sun Bowl's reputation for being a blast with a great home-city atmosphere. His job includes preparation for the media, making sure the teams feel comfortable with the press, and setting up media events. Be sure to listen in on this one and let us know if you plan to attend the Sun Bowl - we can meet up! Coach John Kennedy (@jump.god) has mastered the art of the most in-demand skill in sports, the ability to dunk. In fact, he owns a gym in Texas called Katy Sportz Academy where he trains young athletes to improve their vertical jump and speed! He tells about some of the things he addresses in his sessions, what it was like when he learned to dunk, and working with the likes of De’Aaron Fox and Corey Brewer! Be sure to give this one a listen and don’t forget to subscribe on Apple Podcast or Spotify! In this episode Gordo Rubio joins us to discuss a few of his experiences in Las Vegas during a couple of the most notable fights in recent history! 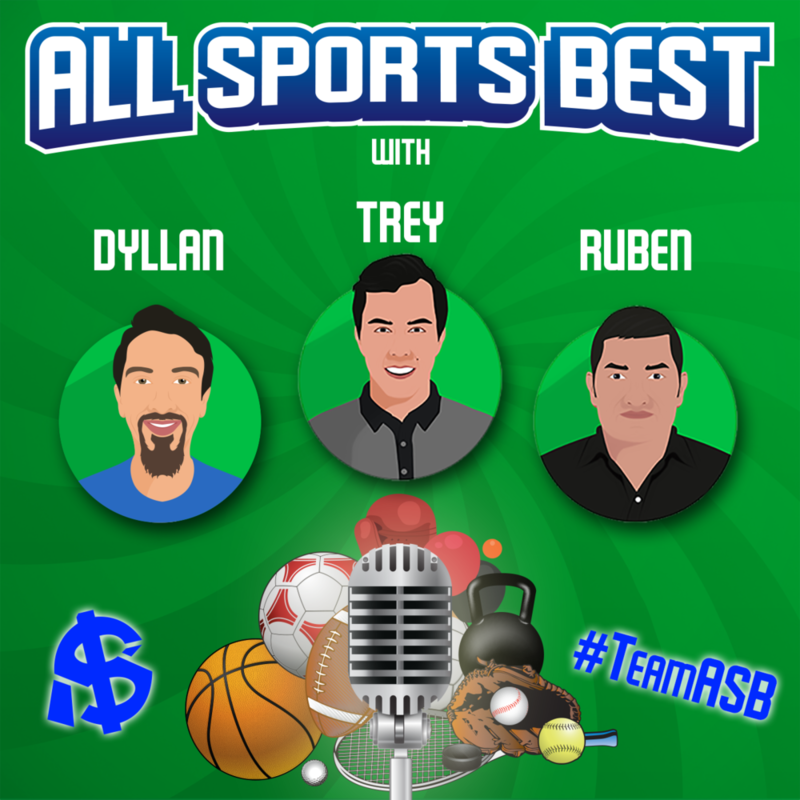 He tells us who he roots for and what it's like to be friends with Hall of Fame boxer, Roy Jones Jr. We also get into basketball and the changes that need to be made for the Lakers to evolve into a contender and Duke's path to a National Championship! Spence is picture above (right) alongside Lavar Ball. Overtime just reached ONE MILLION followers on Instagram and isn't showing any signs of slowing up! 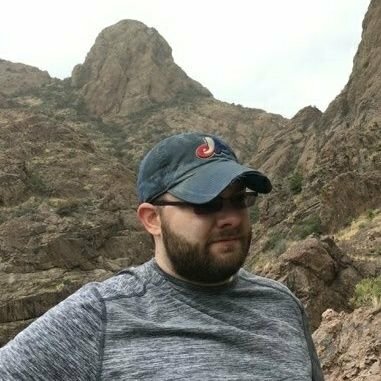 Spencer Oshman, a content manager for the company, was kind enough to take the time to answer a few questions about his experiences with Overtime, his former job with Bleacher Report, and where he sees himself going next! Plus, he gives a little bit of information on what's to come for the brand and some of the big name athletes he has worked with! You won't want to miss it! Courage (left) & Bobby (right). 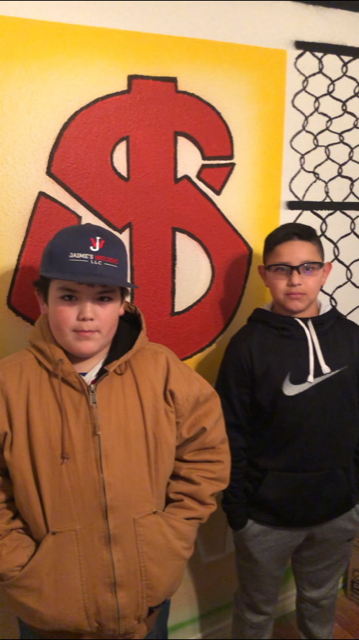 After completing an excellent, undefeated championship season, Bobby Parraz and Courage Morales hopped on the show to talk about their football experience. Be sure to hear about their favorite moments, hobbies, and professional teams. Plus, they tell us their team motto and the spark of energy that they got before every game! Is Carmelo Anthony the problem? Do the Warriors have something to worry about? Should you bet on the Rams or the Chiefs on MNF? We break it down this week on the latest episode! Don’t miss it. Austin Naylor and Jaron Lunsford, seniors at Carlsbad High, joined us in the studio to recap their season and tell us about their plans heading into their first year of college. As two captains of the soccer team, they felt that their team chemistry was great which gave them a chance to win each battle. We also get into some of their favorites, what they do in their free time, and the different personalities of their teammates! Felicia Moseley is a senior striker for the Farmington Lady Scorpions. As she prepares for the upcoming state playoffs, she took time out of her busy schedule to discuss her experiences with club soccer, high school training, hobbies, future plans, and much more! Felicia has been a stand-out student-athlete, both in the classroom and on the field! Tate Collins has done a great job running the ball for the Carlsbad Cavemen. As they look to clinch a playoff spot in the final week of the season, Tate stopped in to discuss journey to becoming the leading carrier on his team. He also tells us about his future options, his hopes for baseball, and some of his favorite things to do outside of sports and school! Don't forget to tune in for this one.